Beautiful updated Townhome in Hidden Hollow. 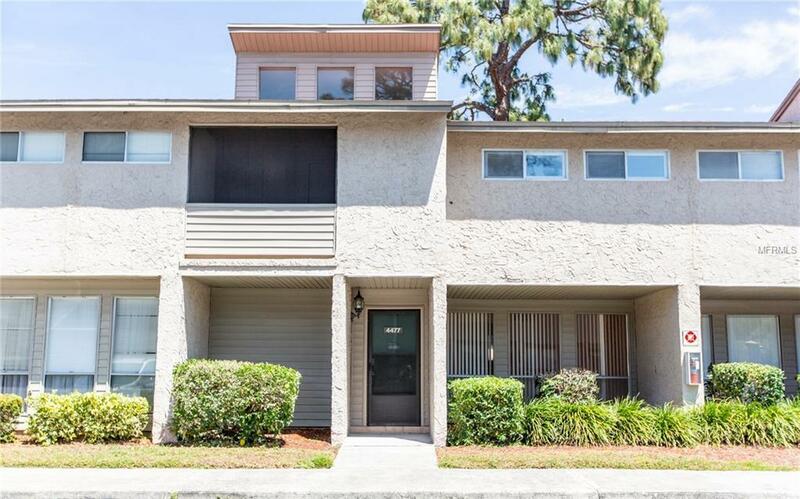 This maintenance free unit is a 3 bedroom 2 and half bath with a spacious living room, lots of light, updated bathrooms, walk-in closet, and a screened lanai with additional storage. Affordable monthly maintenance fee includes amenities with a renovated Clubhouse, screened in large pool and a tennis court. The maintenance includes the community pool, exterior of the buildings, well-funded escrow reserves, ground maintenance, building insurance and roofs. Roofs were replaced in 2006 and buildings repainted in 2009.This is a great location close to UTC shopping mall, I-75, restaurants, SRQ airport, gyms, and our wonderful beaches. Additional Lease Restrictions Must Own For 2 Years Before Leasing.